An invigorating mix of raw blues and dynamic rock. ℗ 2017 Sayrai Music, LLC. Under exclusive license to Concord Music Group, Inc.
Wow! Jonny Lang is like fine wine. 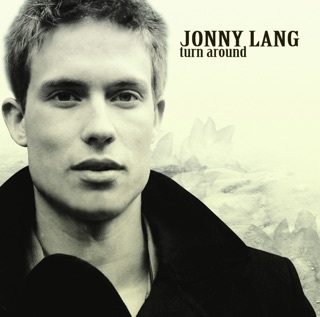 Ever since Turn Around, Jonny Lang's journey of maturity and learning to own his own style in his craft has been incredible. After Turn Around, which I thought was one of the best albums of the last 20 years, he released Fight For My Soul, which also blew me away. 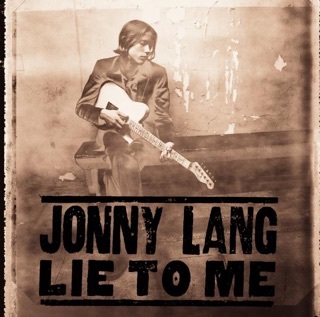 Now, here we are in 2017, 11 years after that epic Turn Around album, and Jonny Lang delivers in the most profound way here. Lessons from his early years and influences from Blues legends are oozing throughout each track, yet, that hint of Gospel and hope shines within the album as well. 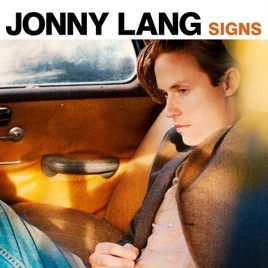 Signs is like the perfect blend of old Jonny Lang and new Jonny Lang, and I'm starting to feel like this is exactly the style Jonny has been looking for for years. Do yourself a favor and buy this masterpiece. It is a wild and awesome ride from start to finish, with standout tracks like Make Me Move, Snakes, Stronger Together, and Signs. I cannot recommend this enough! Jonny Lang at his best. The only way to truly experience Jonny is by seeing him live. The man puts everything he has into a performance. Heard him play "Signs" live and it was amazing. Can't wait for this record. 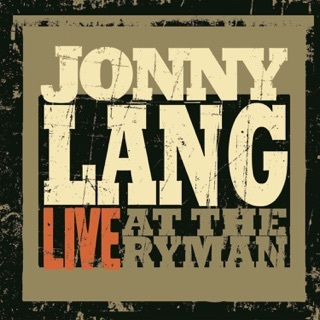 Brand New Blues ... Jonny Lang's Masterpiece!!! This is one of the best albums I've ever heard and I've listened to a lot across multiple genres from blues, rock to classical and jazz. 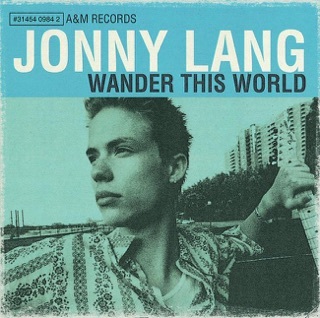 Jonny Lang has emerged as a top artist with all the musical ground he covers on this album. He's moved past being a guitar hero with a blues veteran voice and developed into great songwriter as well. Every song on this album is so well written both musically and lyrically. He's created his own original blues sound on these tracks where he goes back to raw, gritty blues roots with elements of rock, funk, gospel, r&b / soul, and pop blended into very unique songs from track to track. The album has a great mix that has lead me to listening to it non-stop since it was released last Friday. Every track is a standout! Buy the entire album - you won't regret it!! !